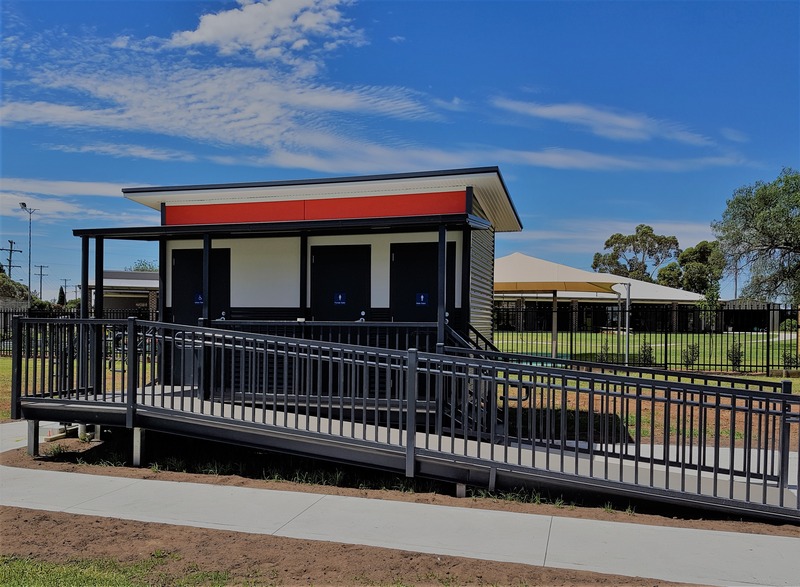 Marathon Modular designed, constructed and installed a Modular public amenities building for public use in Nelson Park Forbes NSW. 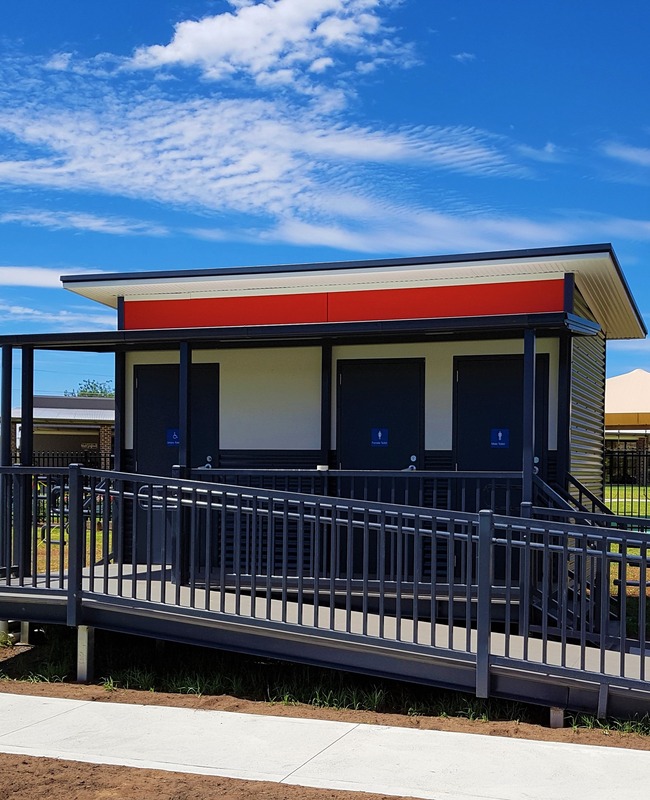 The amenities consist of male/female & accessible toilets. 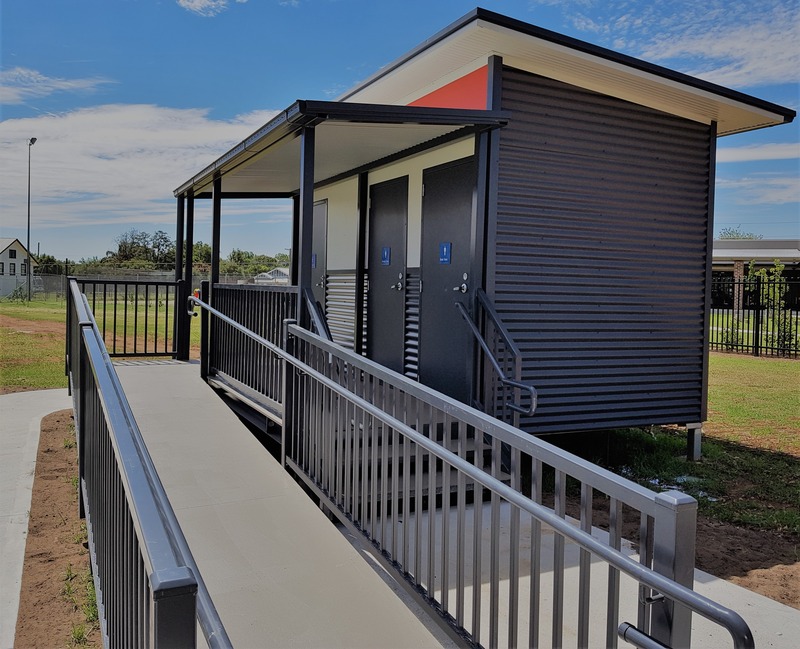 Marathon Modular also installed the ramps, hand rails, steps and landings.